( Via Yorkshire Post ) The official figures of missing people have been released and it took an overwhelming 18,700 days of police time in West Yorkshire in just 12 months as officers contend with a growing number of searches often involving vulnerable children. A report due to be discussed by the Police and Crime Panel on Friday details how almost one in five of those people reported missing were graded as being at high risk and almost two-thirds were children. More than a quarter of the children were considered at risk of sexual exploitation and 37.5 per cent of them were missing children in care. West Yorkshire Police’s Assistant Chief Constable Catherine Hankinson said: “A large proportion of the missing people we have reported in West Yorkshire are young people under the care of the local authority. ADVERTISING "An increased awareness of the vulnerabilities of children and young people across the police, partner agencies and the wider public has contributed to an increased number of children being recorded as missing from home.” Read more: Police resources drained by cost of call-outs to children’s homes She said the force works closely with local authorities and other organisations to identify why individual children go missing, engage in proactive work to address the causes and prevent youngsters being exposed to risk if they do go missing again. This includes improving the accuracy of the recording of missing people and the introduction in 2014 of separately recording ‘absent’ incidents where an individual is not where they are expected to be but is not at risk. Ms Hankinson said: “By recording all absent incidents, we are able to get a more informed picture in relation to people reported missing on more than one occasion and to put interventions in place to manage any developing risk.” The report to the panel notes that, based on long-term trend data, the demand placed on the force due to missing people continues to rise year-on-year. 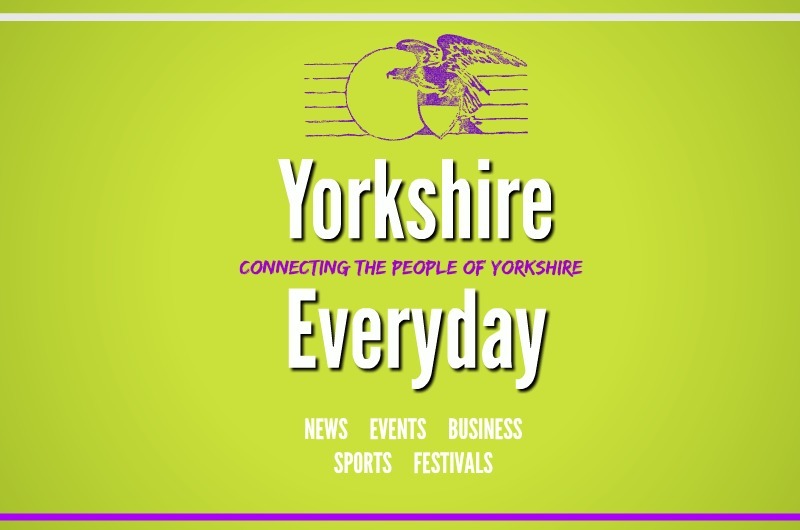 Read more: Tackling rising cost of missing persons in South Yorkshire It highlights the increasing number of children’s homes in the county, particularly those classified as private and those that are not Ofsted-regulated because they provide provision for young people aged over 16. It says: “Ofsted inspections have identified that the most common concern is regarding placement decisions, which may not be based on the known needs of the children or young people and whether staff within that facility can manage those needs.” The report adds that the force wants to be involved in the process to try to prevent young people going missing due to poor placement decisions. It has also introduced a new form in the Leeds District for the prevention interviews carried out when a missing person is found.